Thu, September 15, 2016 7:30 P.M. 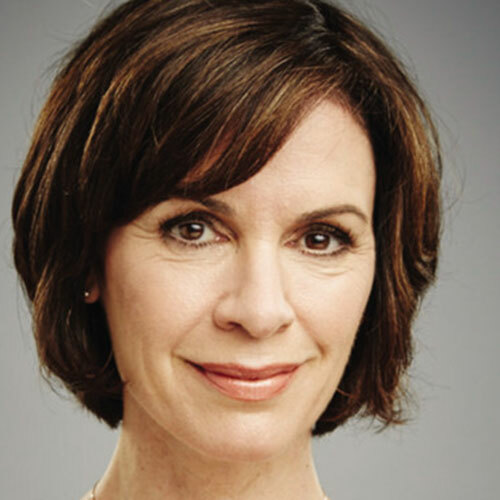 The co-anchor of ABC’s long-running flagship news show 20/20, Elizabeth Vargas became an inspiration for others fighting addiction from the moment she told interviewer George Stephanopoulos, “I am an alcoholic.” A former anchor of World News Tonight and a 1998 Emmy Award winner for her coverage of the Elián González story, Vargas reported many of contemporary journalism’s most important stories while simultaneously balancing the demands of family life, all while keeping her dependency a secret. In Between Breaths, she details her struggles with anxiety, alcoholism, and balancing career and motherhood. Please allow extra time to get to Parkway Central, due to extensive road work in the area.